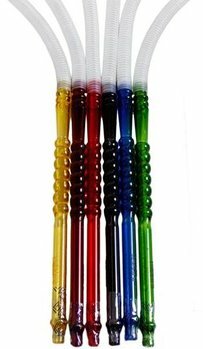 The Fancy Hose is perfect for regular hookah smokers and occasional smokers alike, as it is 100% washable and durable enough for routine smoking sessions. 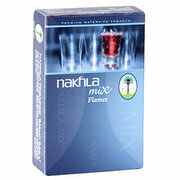 It is available in a wide assortment of colors and is certain to have an option to match any hookah on the market. The Fancy Hose is a durable hookah hose and wont rust or deteriorate in quality.